The projected cost of attending a public college for one year now equals the cost of buying a new car. 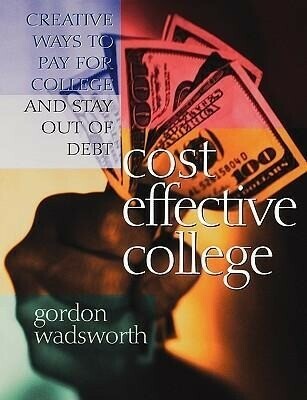 In Cost Effective College, Gordon Wadsworth teaches all the ins and outs of college financing. He includes myriad strategies and resources to help students, and parents pay for college now and in the future.